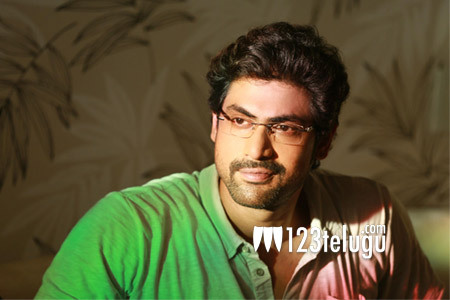 Rana Daggubati is a busy man these days with a handful of interesting projects happening at the same time. Just as his upcoming Tamil film, Bangalore Naatkal, had its audio launch event in Chennai, the actor wrapped up the first schedule of Ghazi, a Telugu-Hindi bilingual, yesterday. Ghazi’s shooting has been going on for the last two weeks in a specially erected submarine set in Hyderabad. The film’s lead actors Rana, Kay Kay Menon and Taapsee took part in the first schedule. In the film, Rana will be seen as a naval officer. Ghazi is based on the PNS Ghazi submarine that sank mysteriously off the Vizag coast in Bay of Bengal. Being directed by Sankalp Reddy, Ghazi is produced by leading production house PVP Cinema.